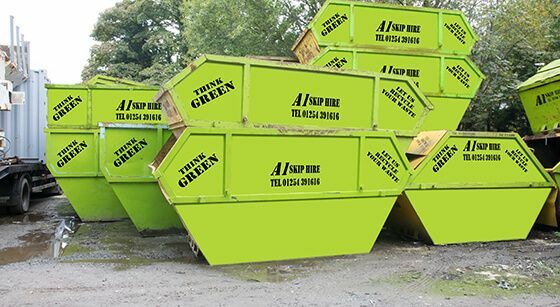 Based in Lancashire, A1 Skip Hire is your local skip hire specialist. 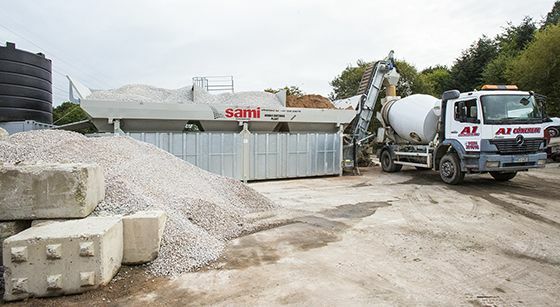 Providing a range of skip hire solutions, including traditional skips and roll on roll off skips, our skips make light work of domestic and commercial projects, specialising in new build works. 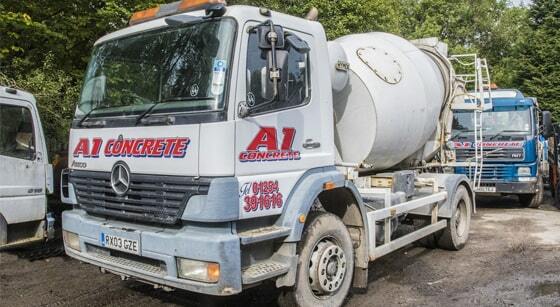 We supply skips throughout Lancashire, Accrington, Blackburn, Hyndburn, Ribble Valley, Burnley and Darwen. 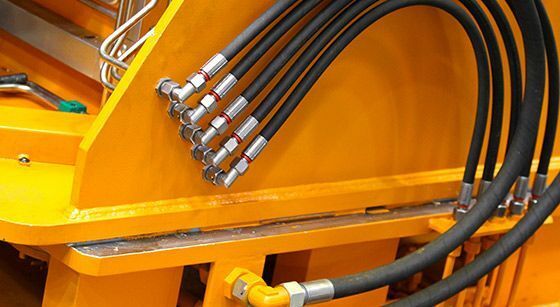 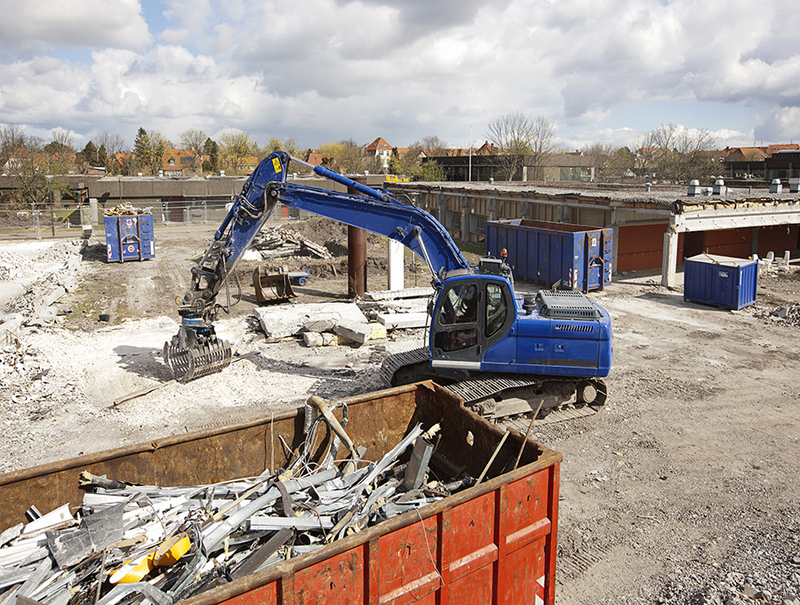 In addition to supplying skips across the region, we can also take care of your disposal of scrap metal. 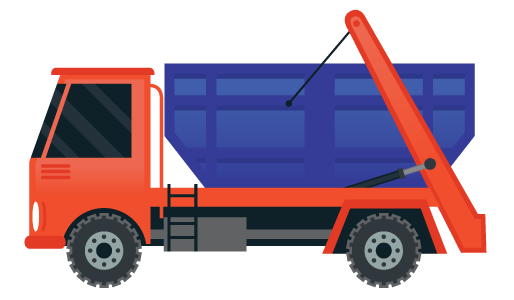 We dispose responsibly and swiftly for your convenience. 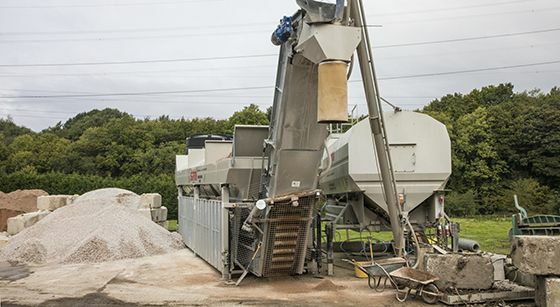 For commercial projects, our commercial waste management solutions ensure that all waste is disposed of according to industry standards and regulations.